Are you struggling to get traffic to a new blog? 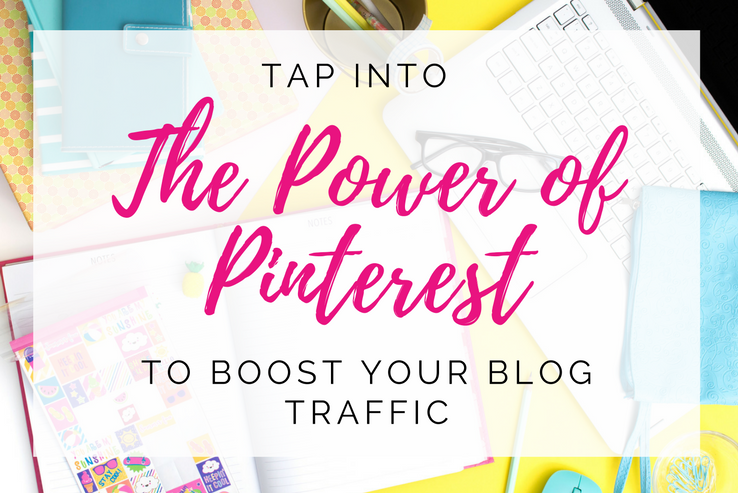 You’ve heard Pinterest is a powerhouse of traffic for bloggers, but you’re not sure how to tap into the power of Pinterest to boost your blog traffic. It’s not just for food and mom bloggers either. Pinterest is responsible for around 5% of all referral traffic. And if you’re in eCommerce, on average Pinterest users spend more than Twitter or Facebook users. So, how do you get a piece of this pie? The first thing you need to know is that Pinterest isn’t like other social media platforms. In fact, it isn’t a social media platform at all. Because it’s a search engine, succeeding on Pinterest takes a solid mix of SEO and visually appealing graphics. 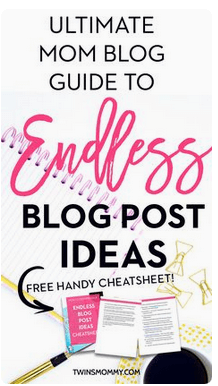 If that sounds intimidating, rest assured, by the end of this article you’ll know what it takes to build your Pinterest foundation and get your traffic flowing. The first thing you need to do is set up a Pinterest Business account and your profile. If you haven’t used Pinterest before you can join Pinterest as a business or you can convert a personal account into a business account. You’ll have the chance to add your business name, business type, and confirm your website. Starting a business account is required by Pinterest’s terms of service if you are using it for commercial purposes. A business account also gives you access to the Promoted Pins (Pinterest Ads) platform, as well as analytics. A note for those converting a personal account: move any boards that aren’t directly targeting your ideal audience to Secret. Now that you’ve got a business account, you’re ready to set up your home base – your profile. But, before you get started on these, you need an understanding of keywords. If there’s one thing you need to learn about SEO it’s that it’s based on keywords. Keywords are what search engine algorithms use to work out what your content is about. Using SEO on Pinterest means that your content will be more likely to show up in a search, which means more views and more traffic. How do you choose your keywords? You want to choose keywords that are popular search terms that are also highly relevant to your blog or business. For example, if I run a vegan food blog, vegan desserts is on target, whereas boho summer fashion is not. What do you do with your keywords? You might have noticed when searching that, apart from pins, boards and Pinterest profiles appear in the search. This is because they’re using keywords. 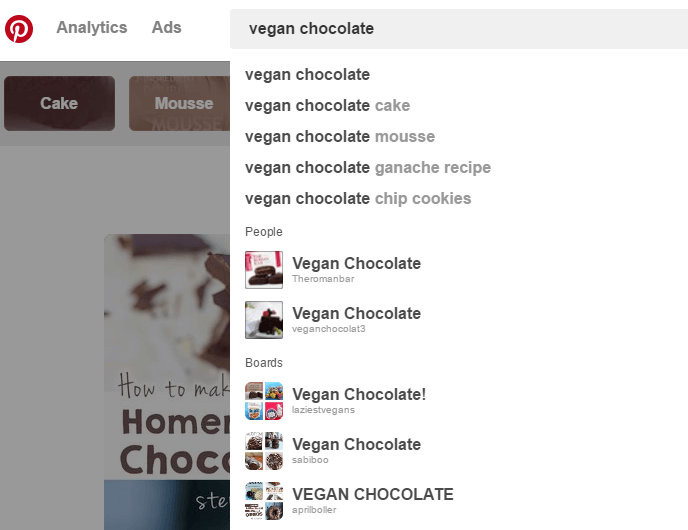 This helps your Pinterest Profile, boards, and pins appear in searches. There are two ways to get Pinterest-official that you shouldn’t overlook – both ways will help you rank better in Pinterest searches. The easiest way to do both things is to install Yoast SEO. Add your website URL to the website field of your profile. A popup will appear that contains a meta code. Navigate to the Social section. Make sure that Open Graph meta data is enabled. Open the Rich Pin Validator. 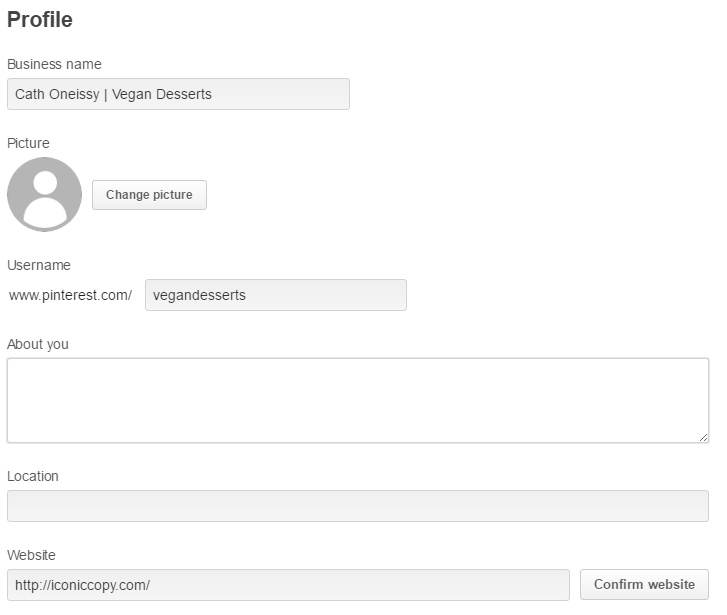 Paste the URL of one of your blog posts into the field and click Validate. You will see a message saying your pins have now been validated. Make sure that the HTML option is checked and click Apply Now. How do you get traffic back to your site from Pinterest? One of the biggest factors in getting traffic from Pinterest is your images. If your images aren’t attractive and enticing, people aren’t going to click on them. pins must be tall, not wide. pins do well in warmer colors like red, brown, and pink. You don’t need to be a graphic designer to make beautiful pins for Pinterest. Making Pinterest graphics is easy using a free app like Canva or PicMonkey. You can even create a template for your graphics and simply switch out your background image and text each time. This will save you a lot of time! Now that you’ve created an attractive pin template for your Pinterest graphics, what can you do to boost your pin’s performance? You can have the most beautiful graphic, however, if Pinterest users don’t realize that your pin leads back to a valuable blog post, they won’t click through. Are you using your headline on your pinnable graphics? A compelling headline goes a long way towards piquing your audience’s interest so that they want to read the rest of your blog post. Including the key takeaway from your post on your pins helps your audience to see that your post is valuable and a must-read. Are you using content upgrades or lead magnets on your blog? 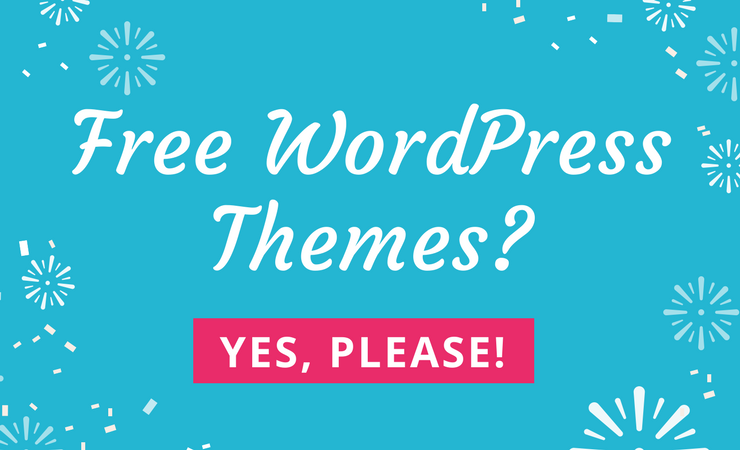 These targeted freebies are designed to make your ideal audience subscribe to your email list in order to access your freebie. Infographics – should you or shouldn’t you? Infographics are a great way to repurpose your blog content in a visual medium. They are valuable and highly shareable, especially on Pinterest. It’s not uncommon to see infographics on Pinterest with 10k-100k or more shares. But are they any good at generating traffic back to your site? If all the information is on your infographic and it’s easily readable, there’s no reason for people to click through to your site. It can still be a good way to increase your reach and get your content to spread further than it normally would. Another way to get traffic and subscribers from Pinterest is by linking to your most valuable freebie in your bio. While this is not a live link, it still shows viewers that you provide value to your followers and many will copy and paste the link anyway. There’s no getting around the fact that Pinterest rewards active pinners by showing their content more often. The easiest way to keep your account active throughout the day is with a Pinterest scheduler, like Tailwind, BoardBooster, Ahalogy, or Viraltag. Group boards are a great way to extend your reach on Pinterest and get your content seen by more people. Group boards are shared boards with multiple contributors. By pinning to a group board, your content will potentially be seen by all the followers of the group board. To find group boards in your niche, you can either look them up on PinGroupie or see which group boards your competitors are a part of. Once you’ve found a group board you’d like to pin to, you can contact the owner of the board and request an invitation to become a contributor. Most group boards list how to join in the board description. It may also include rules on how often you can pin to the board and if you are required to repin for each pin you add to the board. Pinterest is a powerhouse for traffic – and it’s only increasing. If you want to tap into Pinterest’s traffic potential, understanding the way the platform operates, as a search engine, not a social media site, will help you get results. Using keywords and creating attractive graphics that entice people to click through to your site will help to boost your traffic. And to increase your reach even further, consider using a Pinterest scheduler and using group boards. Over to you – are you on Pinterest? Are you seeing a lot of referral traffic from your efforts?